March 2 will be the anniversary of the fifth season of Berdyansk Fashion Day. During the event, designers will present the collections of the season FALL / WINTER 2019-20. 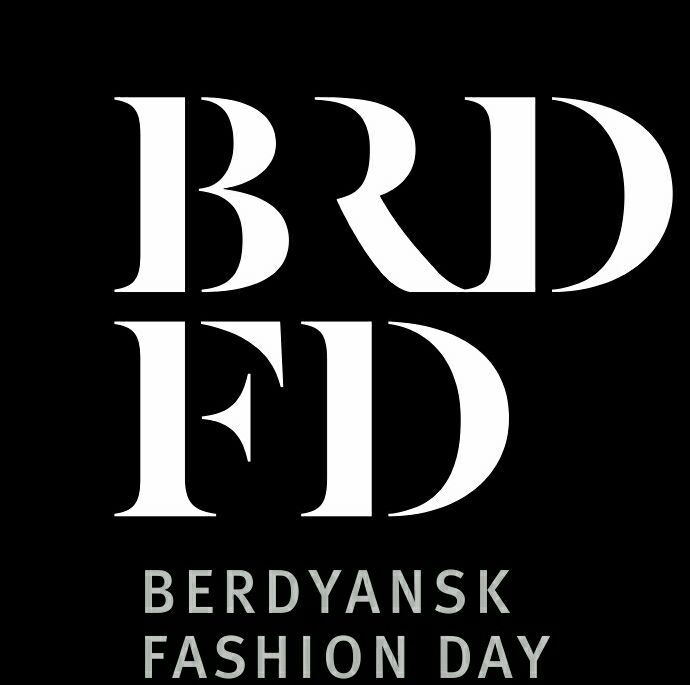 In 2019, Berdyansk Fashion Day celebrates its anniversary. Berdyansk Fashion Day is important for the development of fashion – industry of the city of Berdyansk, Zaporizhia region and Ukraine. The new season of Berdyansk Fashion Day will gather in the city of Berdyansk foreign guests, journalists from leading and professional publications, bloggers from all over Ukraine and abroad, who will acquaint the global fashion community with designer collections, also fashion house customers and brands, creative elite representatives, business owners, photographers, stylists, beauty specialists – the industry and everyone who loves fashion! The location will be a Keith shopping center, a huge area of 800 squares will be converted into a fashion –show site. In addition to the shows of famous designers, guests will find many surprises, collaborations with representatives of various fields of art. The 5th season will unite culture, music, choreography because fashion is an art with the help of which we can talk with the world about serious, important, global things. Founder of Berdyansk Fashion Day Gayane Vardikyan. in collaboration with graphic designer and stylist Anastasia Bolsunova, hair stylist (Malino Beauty Club) Yulia Panko, makeup artist Marina Kocherga, photographer Elena Barachevskaya and Eduard Panov. 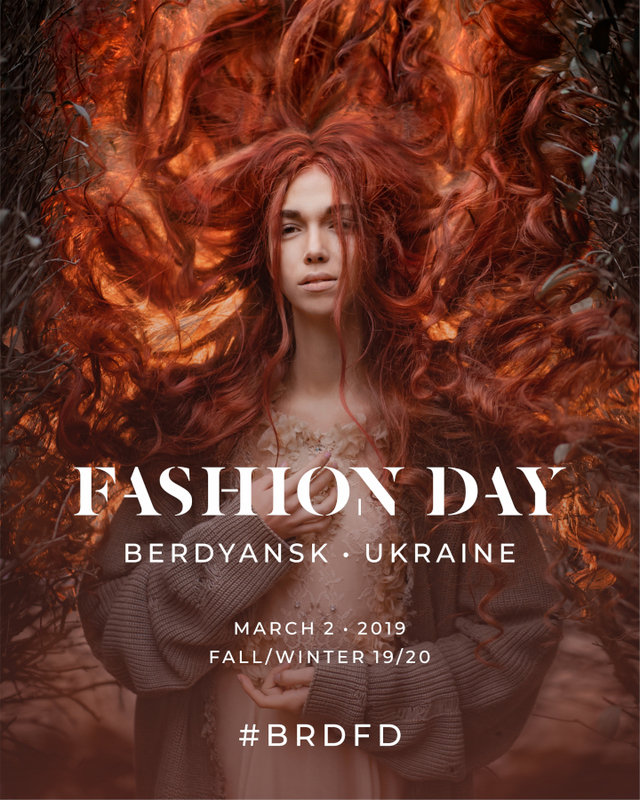 The goal of Berdyansk Fashion Day is to promote the development of the fashion industry in Ukraine, to conduct educational programs in the field of fashion industry, to support young designers, Ukrainian and European brands. Berdyansk Fashion Day develops the fashion industry of the city of Berdyansk, Zaporizhia region and Ukraine, and also helps promising and talented designers to show their collections on a professional platform. Berdyansk Fashion Day is supported by the Berdyansk City Hall and specialized media. BFD is one of the largest fashion events in our country. The geography of participants covers various regions of Ukraine, as well as other countries. Follow the updates and program Berdyansk Fashion Day on the pages with the same name in social networks Facebook, Instagram.